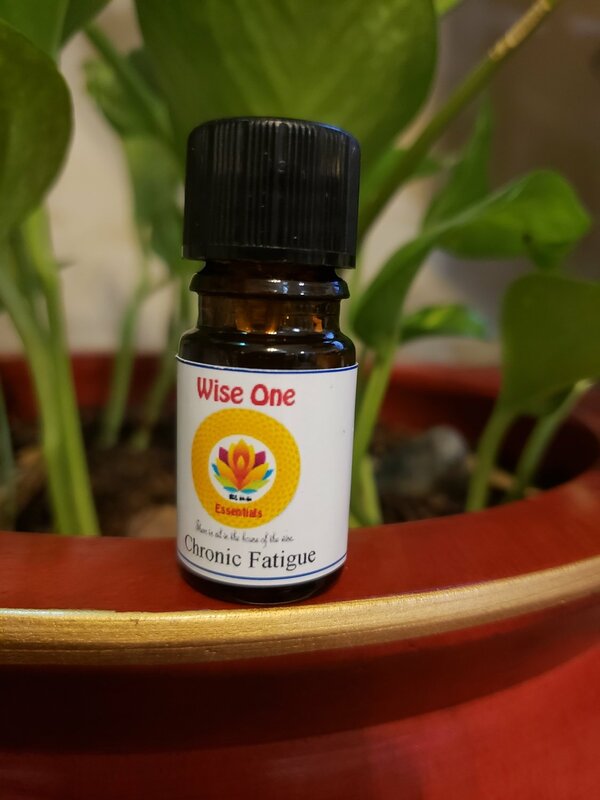 Chronic Fatigue Essential Oil Blend (CFS) was created to help provide relief for those suffering with the symptoms of CFS. A special blend for those who have symptoms of Chronic Fatigue. Some CFS sufferers report relief with this simple blend. Add 6-8 drops to a tablespoon of milk, swirl around and add mixture to warm bath and swirl around again. Get in and relax for 10 - 20 minutes. Do not get bath water in your eyes, as the oils will sting. Use this formula once a day for 3 or 4 days a week over a two to three week period. A blend of 100% pure Essential Oils: Lavender, Petitgrain and Frankincense.